Tackle camping trips and daily commutes with equal gusto when you’re behind the wheel of a new 2019 Jeep Cherokee. Our Jeep dealership near Santa Barbara, CA, has the new Jeep Cherokee for sale, and you can even finance an assortment of 2019 Cherokee trims. From the 2019 Jeep Cherokee Latitude to the new Cherokee Trailhawk®, no matter which new Jeep SUV you choose you’ll benefit from incredible power and performance. Put the new Cherokee SUV to the test by scheduling a 2019 Jeep Cherokee test-drive and discovering the 2019 Cherokee specs for yourself! The 2019 Jeep Cherokee reviews are in -- now it’s time for you to decide. 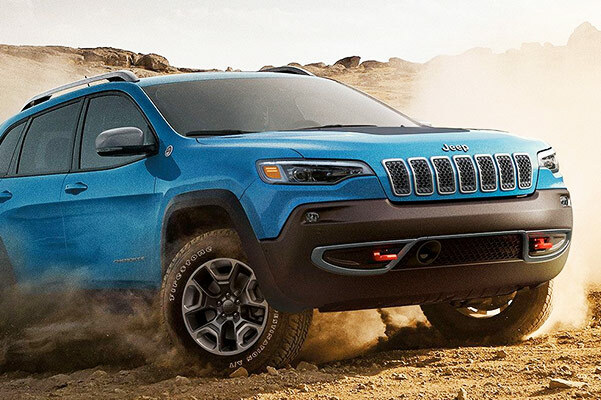 Visit RocketTown Chrysler Dodge Jeep RAM to take a Cherokee test-drive and to meet with a Jeep sales professional. 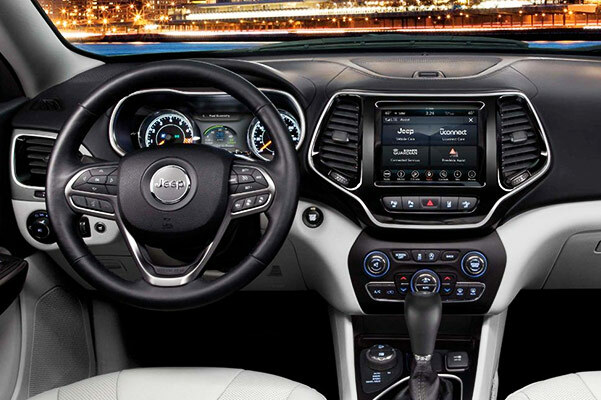 Buy or lease a new Jeep Cherokee today!